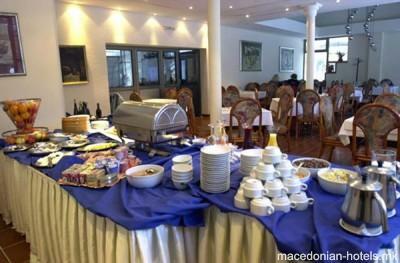 The company's first challenge in the subsequent hotel management activities, was to turn a small mountain house on Bistra mountain into a comfortable and warm hotel with 20 rooms decorated in a rustic style. 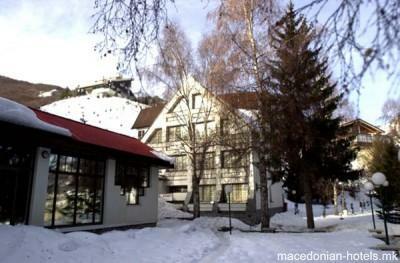 The Hotel is located within reach of the ski-terrains and near to the beautiful Mavrovo lake. It takes less than hour and a half driving by car to get there from Skopje, and then you are there to enjoy the beauties of the national park of Mavrovo and stay in our hotel. 1.8 km distance from Mavrovo main square. Online booking unavailable for Hotel Fersped.